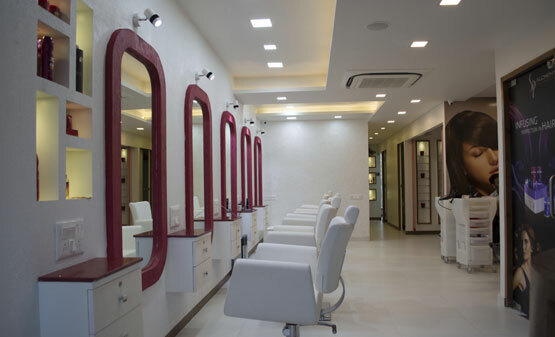 We are a Unisex Salon in Ahmedabad with World-class Service. We provide a wide range of beauty services to both men and women. 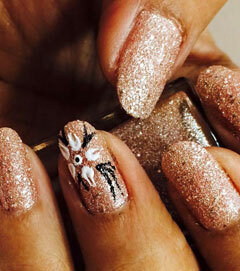 Hair care, Skin care, Bridal Make-up, Manicure, Pedicure and Body Spa are our beauty services to name a few. 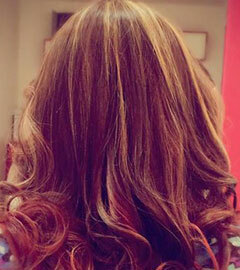 At Vero, our team of experts aims to redefine your look through perfect hair cut, style and color services. We leave no stone unturned to ensure friendly, pleasant and refreshing experience to every valued customer who visit us. Our expert hair stylists and beauticians are share to you useful tips and advice to guide you stay glamorous and beautiful ever. Instead of imposing what’s trending, we explore a look that best suits your own personal style and taste. We have some of the state’s best stylists and make-up experts to go beyond your expectations. Our make-up artists, hair stylists and skin care experts stay in tune with the latest fashion trends so as to get you a ravishing look every time you come to us. All our staff is well-trained and well-qualified. We use the most authenticate brands, equipment and tools. 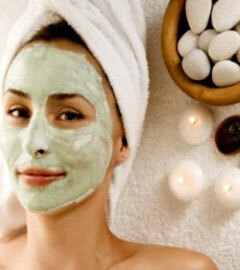 We aren’t just any beauty salon, but we are specialist in relaxing and rejuvenating your mind and body. Visit us today and experience the difference we can bring to how you look and how you feel. Really good service and suggestions!!! Thanks for making my hair so beautiful. Excellent service and treatment.The best ever beuty treatment ever. Excellent work, hospitality and interior work. It's amazing experience.